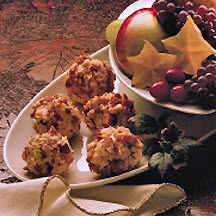 CooksRecipes has quality, kitchen-tested recipes for a variety of appetizer cheese balls and cheese logs that are perfect for parties and entertaining. 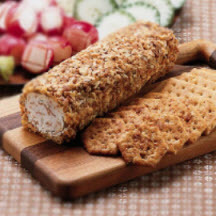 Cheese logs are always a party favorite, especially with bacon in the equation! Serve with lightly salted crackers. 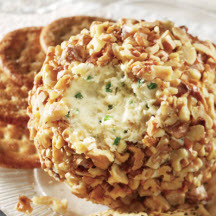 Walnuts and cheese are an ever-popular entertaining duo. Use a food processor to speed preparation. Serve with assorted crackers, melba toast or celery sticks.